Today I was contacted by Warner Bros. IP Counsel and was asked that no commercial use of my Harry Potter art is made. 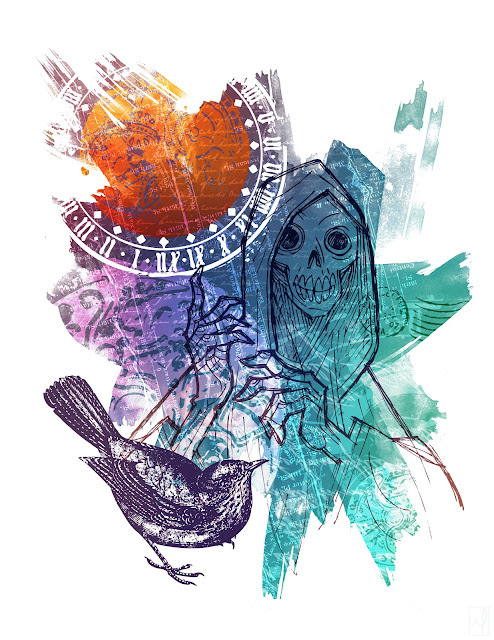 While there is no objection for me to continue to display my work online, I may not sell or distribute it. So unfortunately I will not be providing prints. During the discussion I brought up my attempt to send these covers to Bloomsbury and Scholastic to see if there is any interest in them being made into real covers. 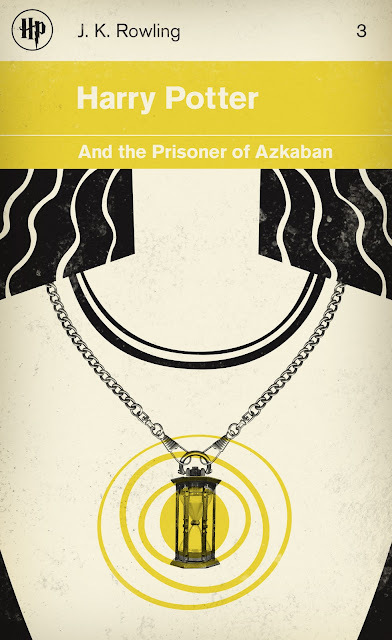 I was assured by Warner Bros. that my request would be sent to the right people in each company. 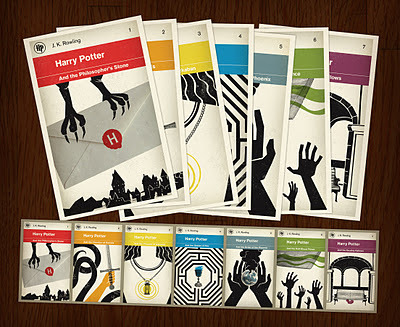 So fingers crossed that someday something cool could happen with them. 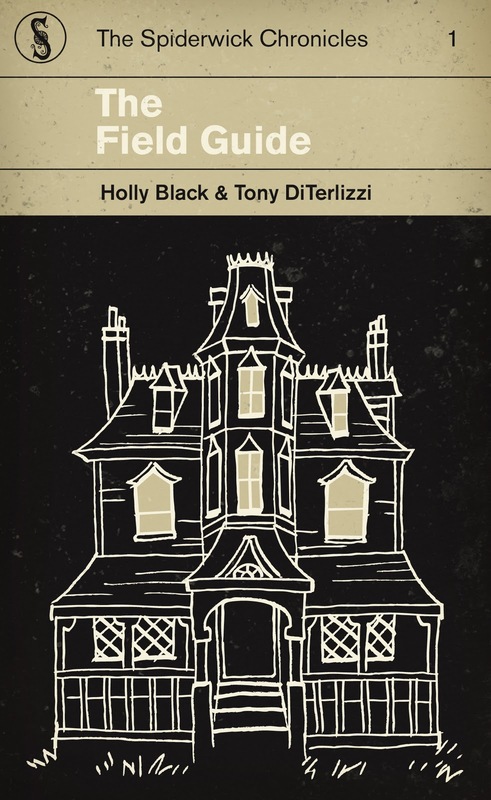 Thanks everyone for your support and overwhelming interest in this project. 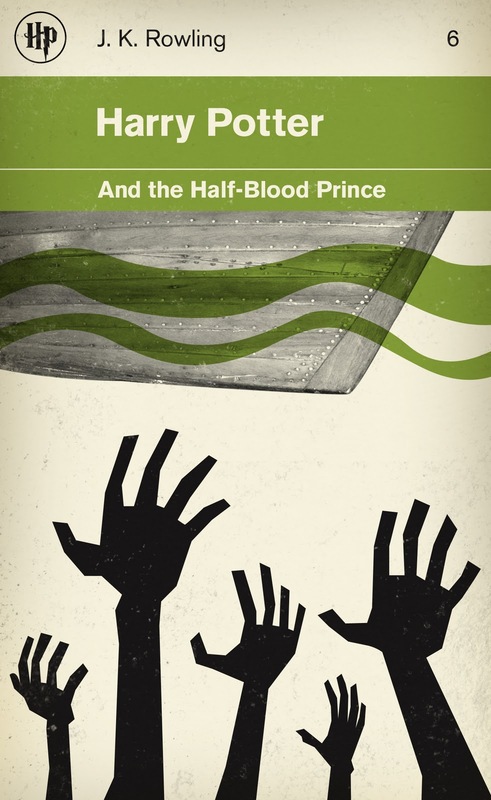 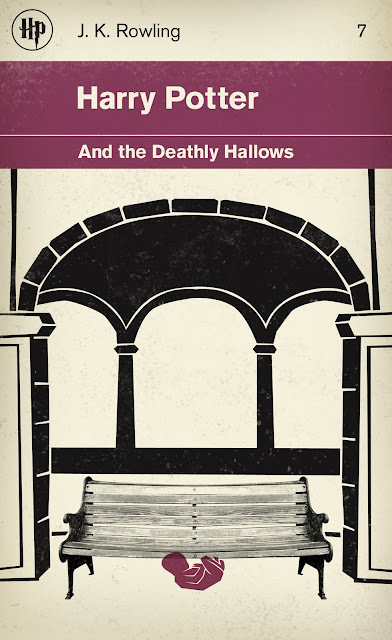 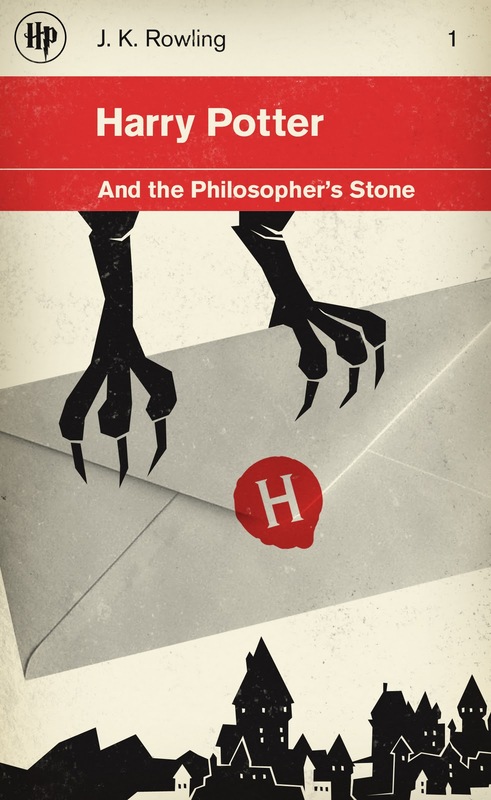 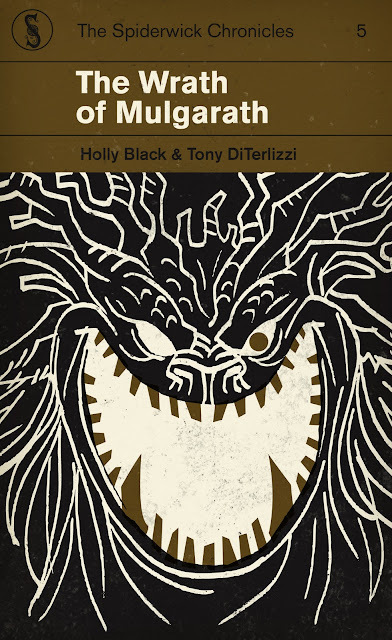 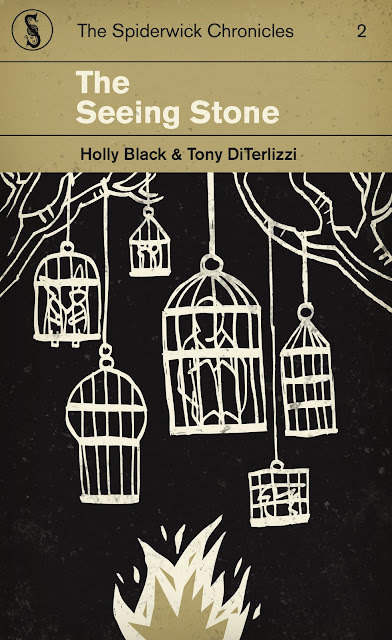 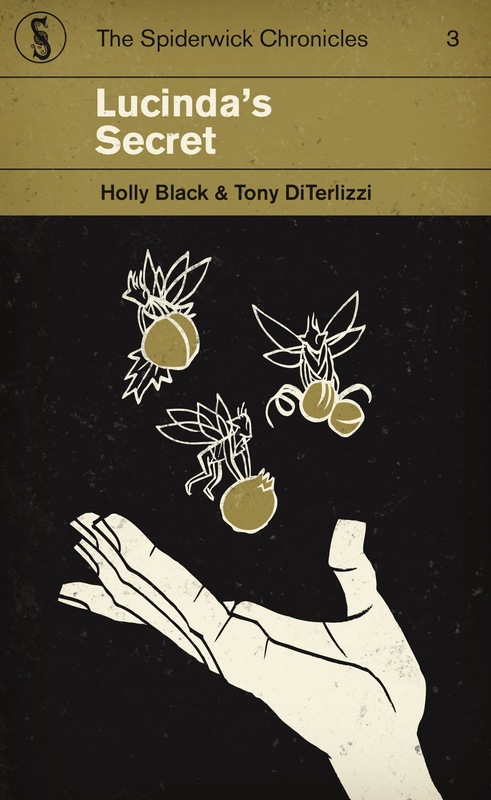 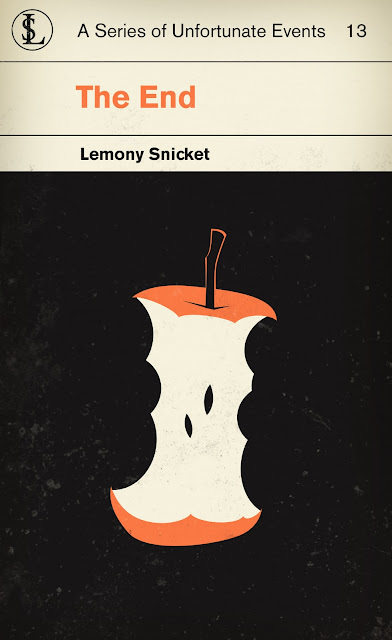 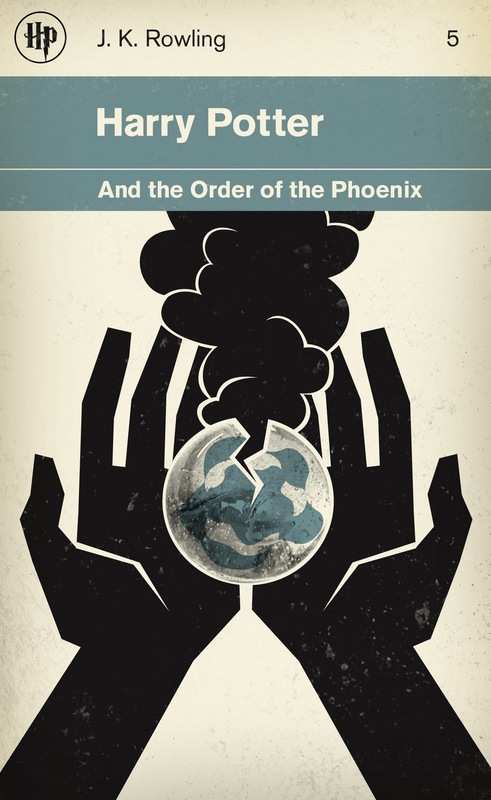 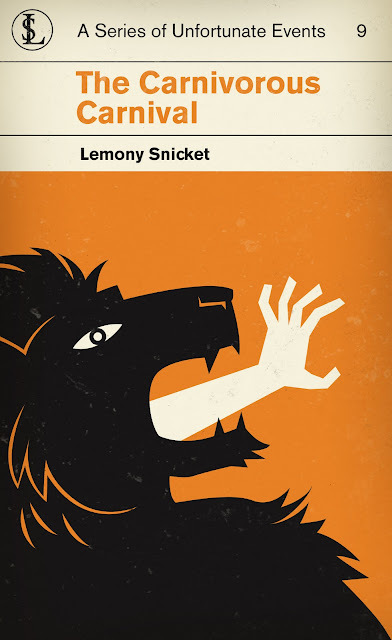 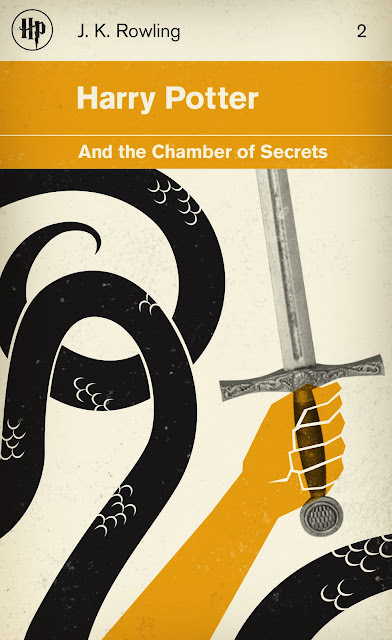 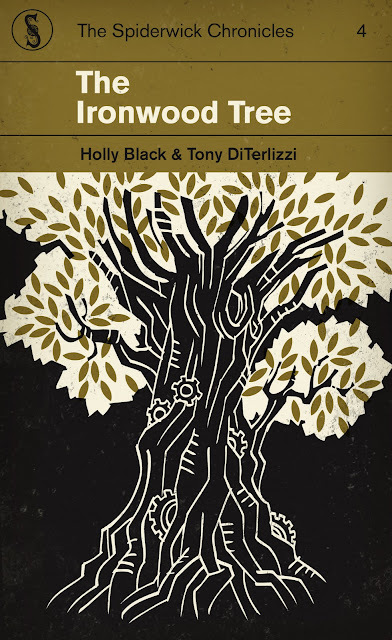 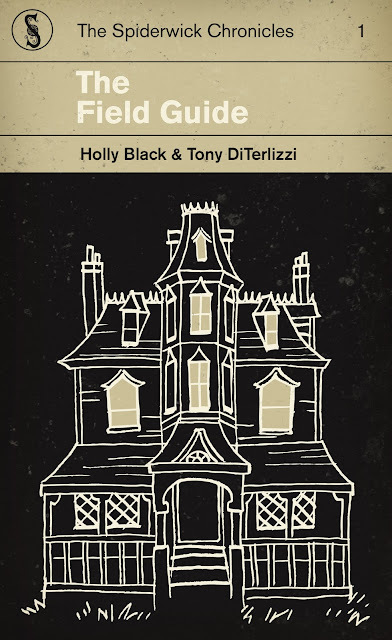 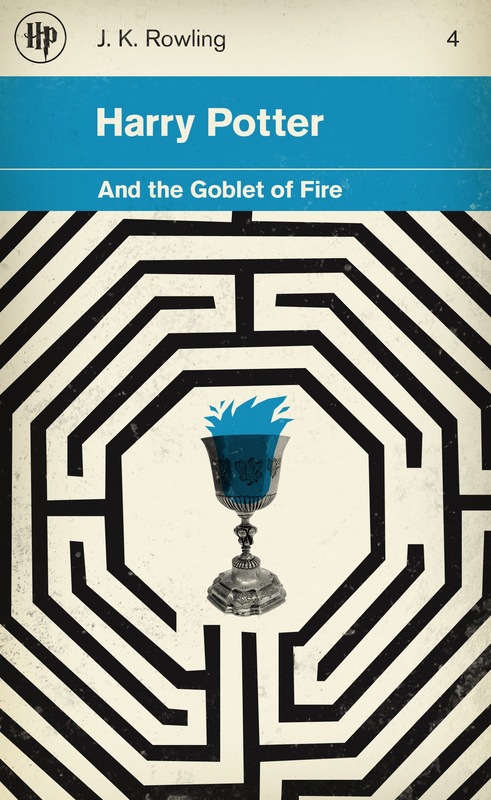 Redesigned The Spiderwick book covers to look like classic Penguin Books. 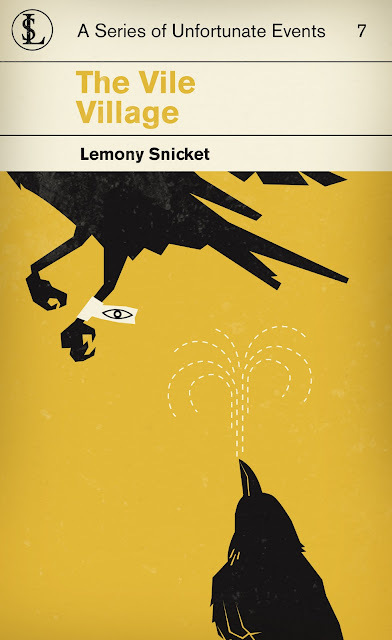 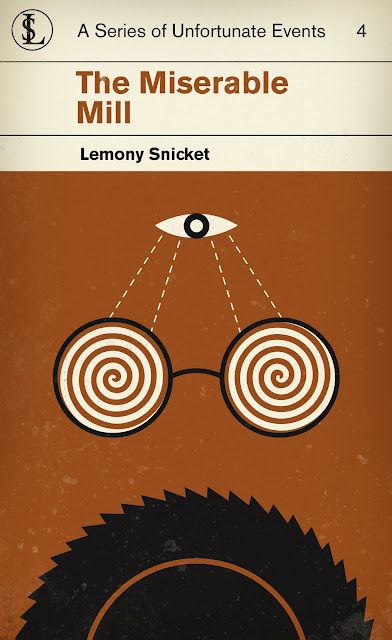 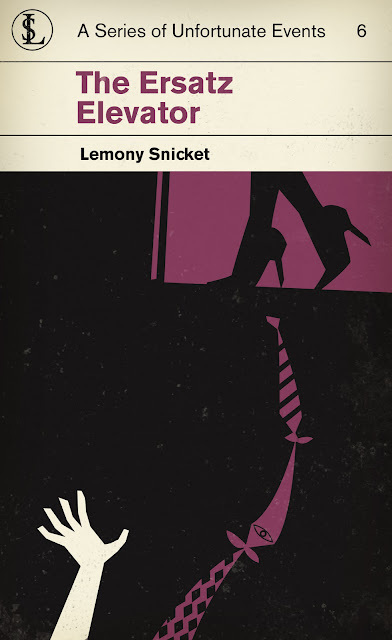 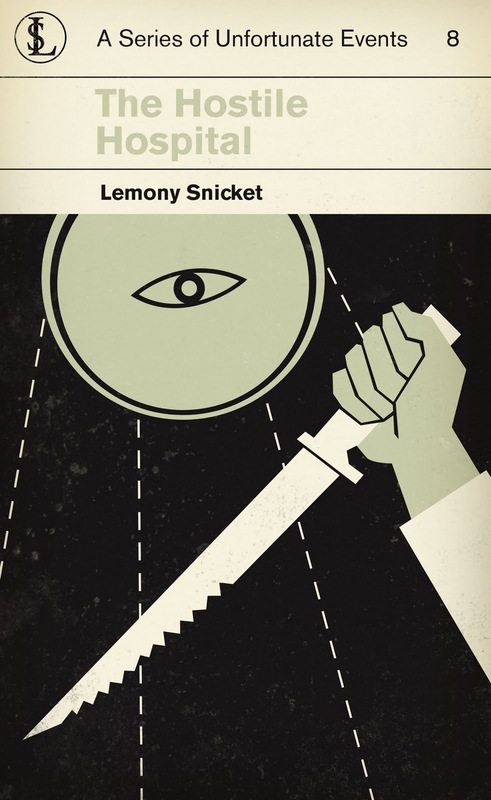 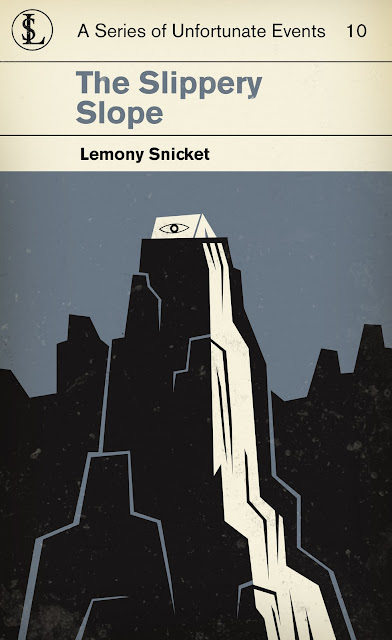 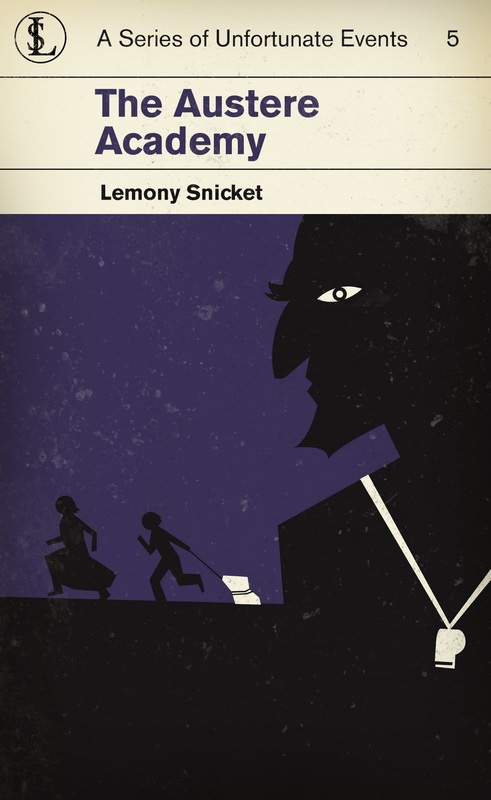 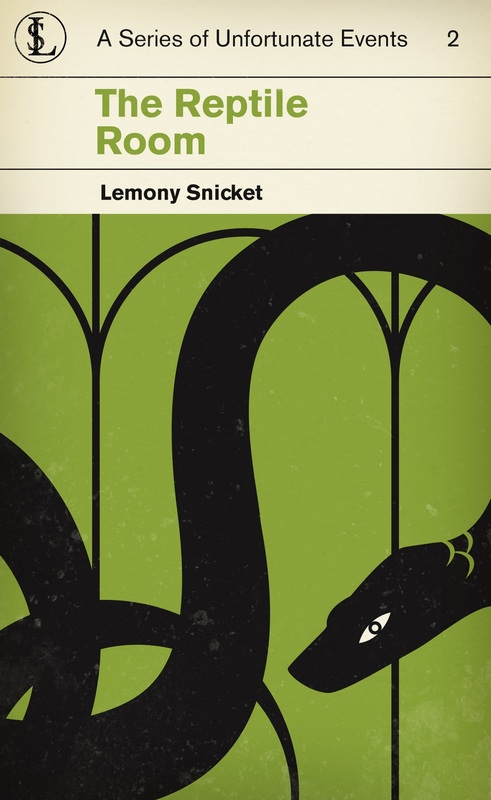 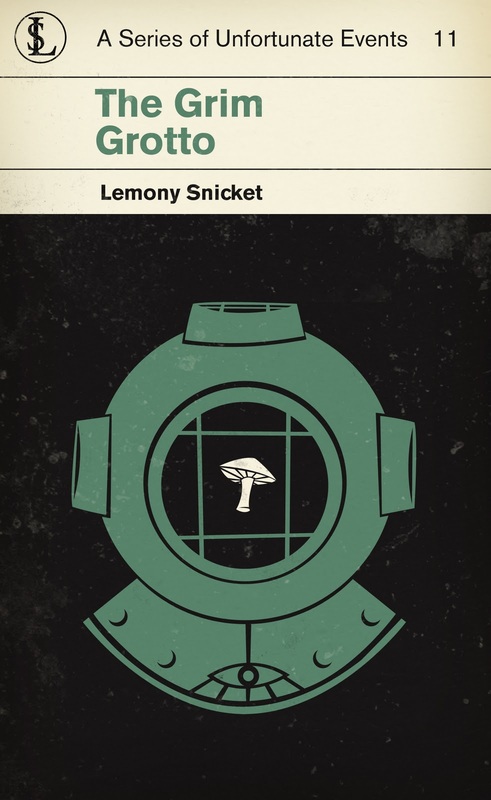 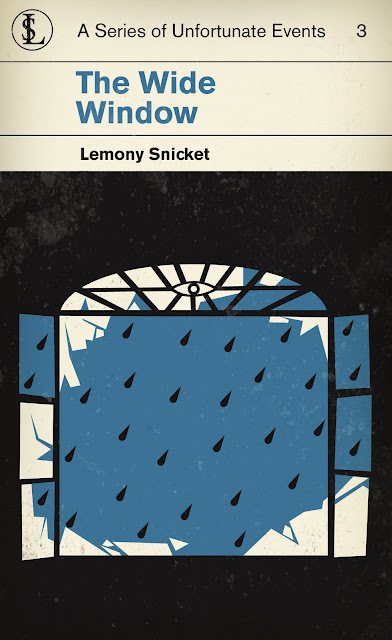 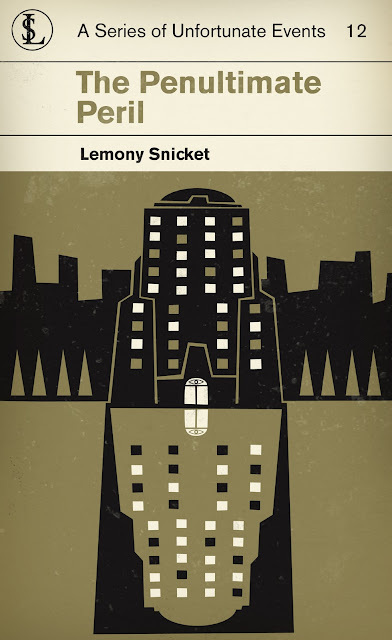 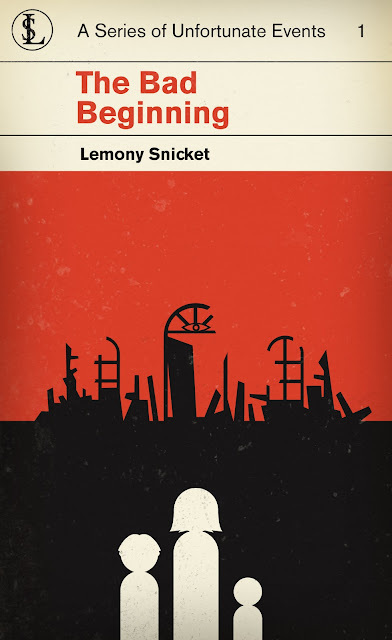 Redesigned The Series of Unfortunate Events book Redesigned to look like classic Penguin Books.